All the stars will be out for Urban Air® 2019, in Logan, OH May 2-4! 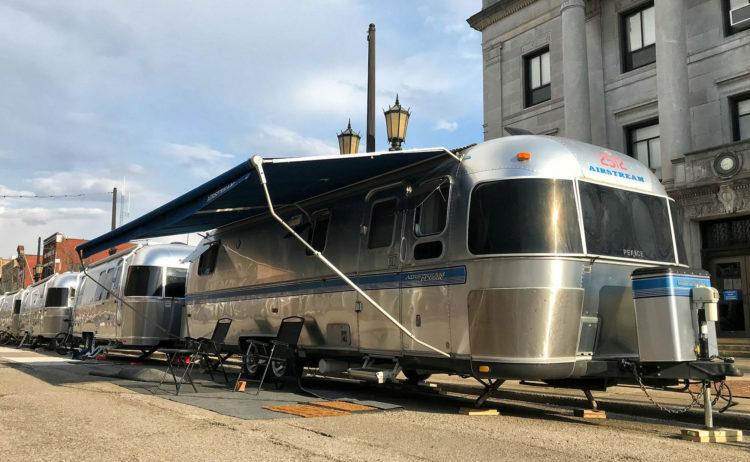 Come to downtown Logan and see over 100 Airstreams, enjoy the music and goings on! With local shops, eateries and plenty of things to do make downtown Logan your destination of choice, May 2-4! 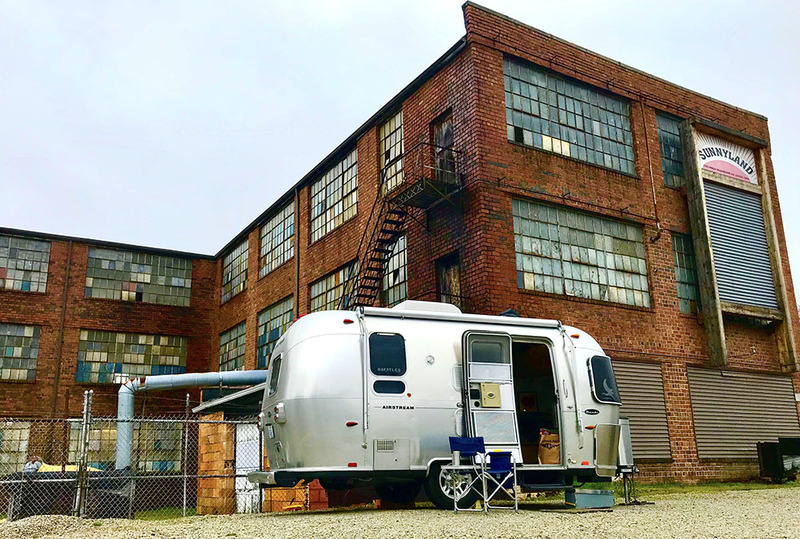 Want to bring your Airstream? REGISTER NOW! Camping is also available at the Hocking County Fairgrounds, located only 6 blocks away from historic downtown Logan. The fairgrounds will also serve as overflow camping for Urban Air participants unable to get a reservation downtown. Want to reserve your campsite at the Hocking County Fairgrounds? RESERVE SITE NOW! The City of Logan will close the streets to all motorized traffic. 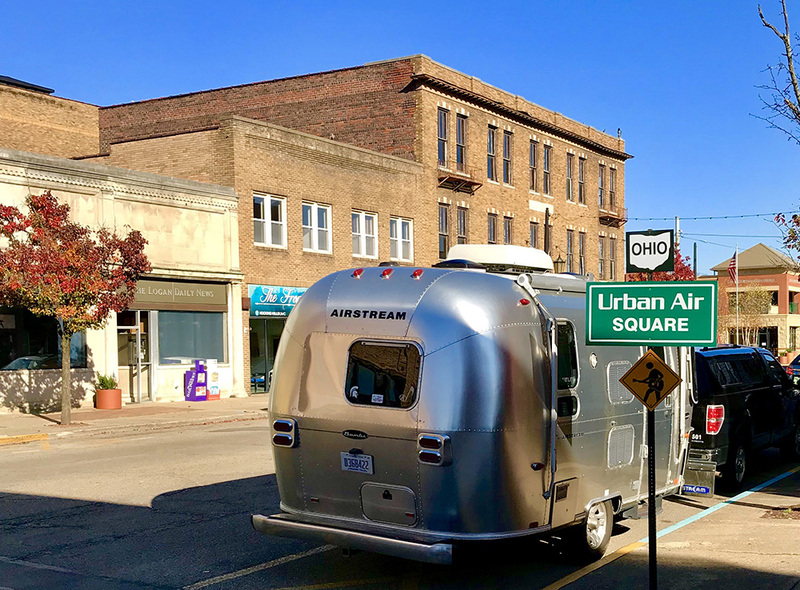 Our Airstreams will line the historic downtown, forming a quiet and safe pedestrian mall. We will accomplish that with lots of live music, restaurants, Airstream factory experts, company tours and more. Board a shuttle as we journey to discover an authentic moonshine distillery, a brewery, the scenic splendor of the Hocking Hills, and much more! In an effort to give back to the community, Airstreamers will decorate their abodes on Saturday to coincide with the festival's Astronomical theme. For more information about Urban Air visit wakeupdowntown.com. To learn more about Downtown Logan, Hocking Hils and the region, as well as additional information regarding local accommodations and things to do visit explorehockinghills.com or the site's event calendar.